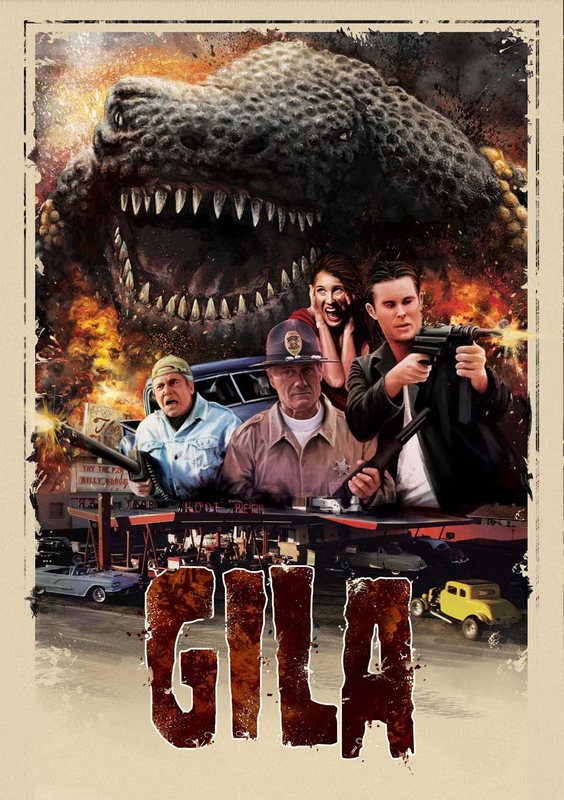 Don Sullivan , the original Chase Winstead appears in GILA! Really a fun film! Plenty to cheer with and plenty to laugh with, but very little to laugh at! I know you have seen worse in this genre, you'll be hard pressed to find better!